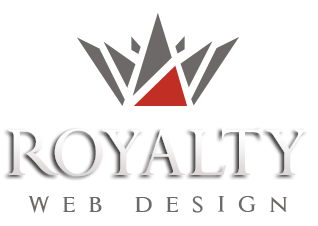 Royalty designs ​​professional presentation websites, logo design and business brand design for accountants and accounting firms in the European Union. 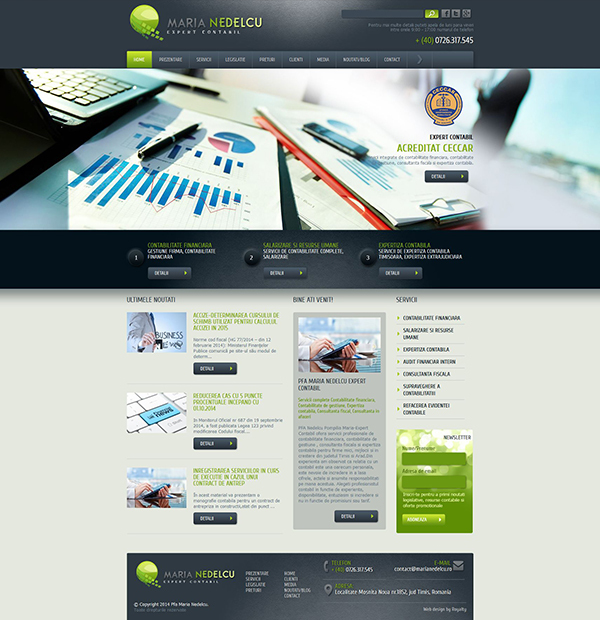 A website&brand design representative of this field is www.marianedelcu.ro. PFA Pompilia Maria Nedelcu -Expert Accountant provides professional financial services, accounting, management accounting, tax consulting and accounting expertise for small and medium companies in UE. The site is programmed from zero and has unique, personalized design. The brand developed by our company includes: logo design, business card design, personalized papper design and stamp design.